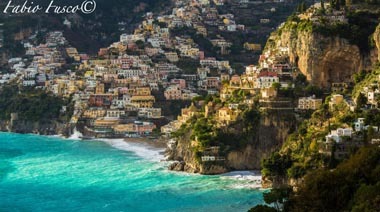 You’re inquiring about the the etymology Positano? Here you are satisfied. 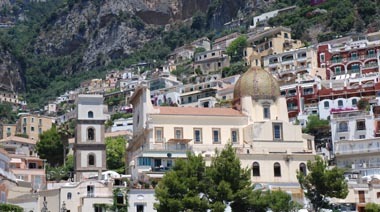 The name Positano probably descend from the community who founded the city. According to somebody, it was founded by inhabitants of Paestum and from there named Pestano or Pesitano. While according to others it was founded in Claudian age, by freedmen Posidii. Legend says that a ship laden of Christians which carried an Marian icon, close to the coasts of Positano heard a voice saying: “pose, pose” and invited them to land. 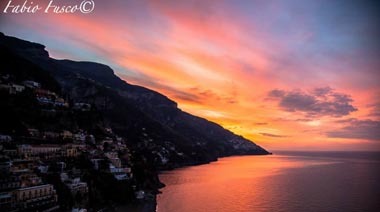 That’s the reason why the place is called Positano. 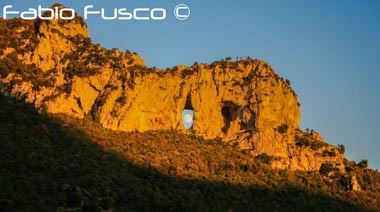 You’re wondering why you should choose Positano as places for your vacation? Much easy, Positano is unique, prettiest town of the Amalfi Coast. Wonderful sea, great culture for the hospitality and for typical products. 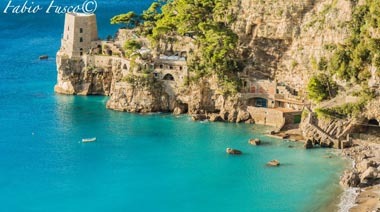 Find there the top 10 of free attractions in Positano and don’t forget that Positano is also known as the Pearl of Amalfi Coast.